One of the first indications that Belize would be a good stage for tourism came in the 1950s when expatriates and locals were taking foreign visitors inland to hunt jaguars or to fish on the barrier reef. Proof of concept was made when the Belize River Lodge was opened on the Belize River. Shortly after, the Holiday Hotel was opened on San Pedro. In 1984, a new ministry was created and tourism became a ministerial responsibility in government. This saw increasing investments in the industry. 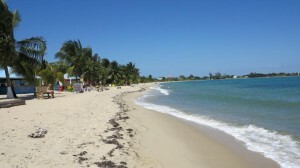 Investors in this sector were represented by the Belize Tourism Industry Association (BTIA) which was formed in 1985. The Belize Tourist Board, a quasi government organization was legislated to develop, market and implement tourism programs in 1996. 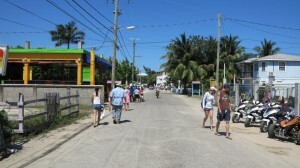 The Belize tourism product has been described as experiential tourism with a strong ecotourism content. The growth in cruise tourism from the mid 1990s has often seemed to be at odds with the objectives of ecotourism. 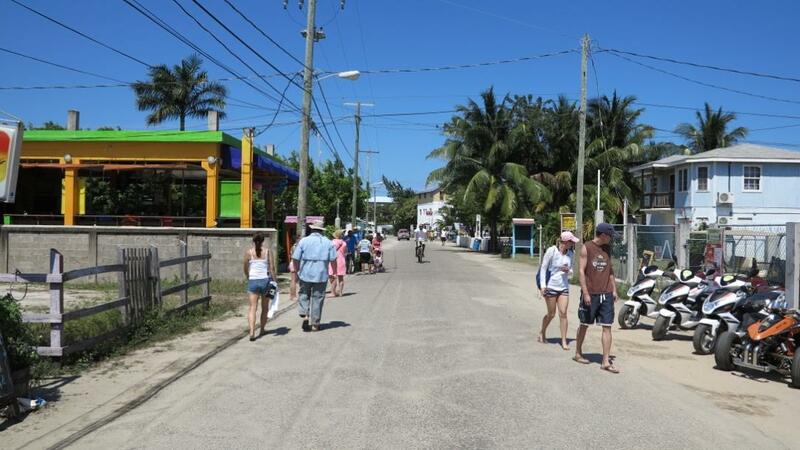 Proponents of ecotourism claim that the influx of cruise tourism would crowd out the overnight eco-tourists who spend much more on services in Belize. In 2013 the four most popular tourist destinations in the country are San Pedro, Placencia, San Ignacio and Belize City. Activities offered to tourists include, snorkelling and scuba diving at offshore locations. 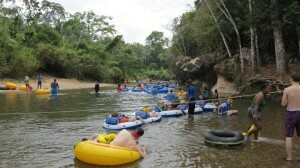 Inland, treks into the forests, cave tubing and visits to Maya sites are the most popular tours. Earnings from tourism have increased from $223 million in 2001 to over $495 million in 2011.